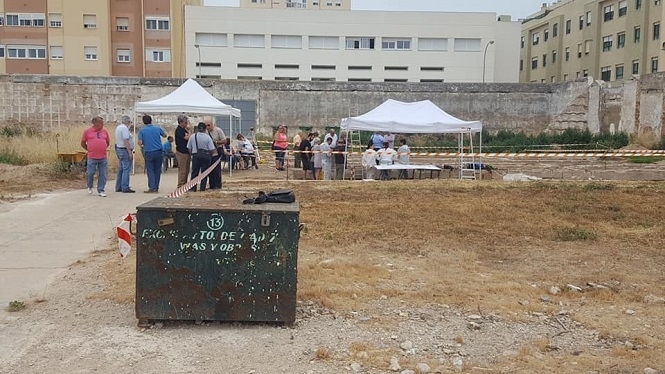 ARCHAEOLOGISTS working in Cadiz City have unearthed the remains of two people in what they believe could be a mass grave dating from the Spanish Civil War. The researchers, from the city’s council and a historical association, found the bodies after five months of working at the site in the San Jose cemetery. They said the skulls of the skeletons showed signed of bullet wounds. Archaeologists believe there are two mass graves in the cemetery. They estimate there are the corpses of at least 141 victims of dictator Francisco Franco’s reprisals against his opponents after his forces took the city in July 1936 in one. The other burial pit is yet to be properly surveyed but initial estimates place the number of those buried there at anything up to 550. Jose Luis Gutierrez, a historian with the Platform of Historical Memory in Cadiz, said many of those who died were likely killed during reprisals in August 1936. “We must bear in mind that a council of war was established in Cadiz and that was where the sentences were issued,” he said. Researchers are now set to document the physical characteristics of the remains found and to undertake DNA analysis to identify them and trace any surviving relatives. 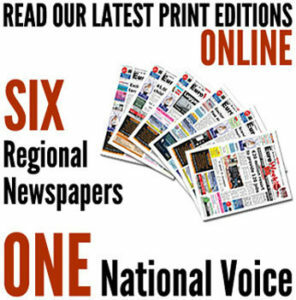 Martin Vila, the Cadiz council’s democratic memory spokesperson, said works in the area in 1979 left a part of the grave emptied making a full documentation of the bodies difficult.